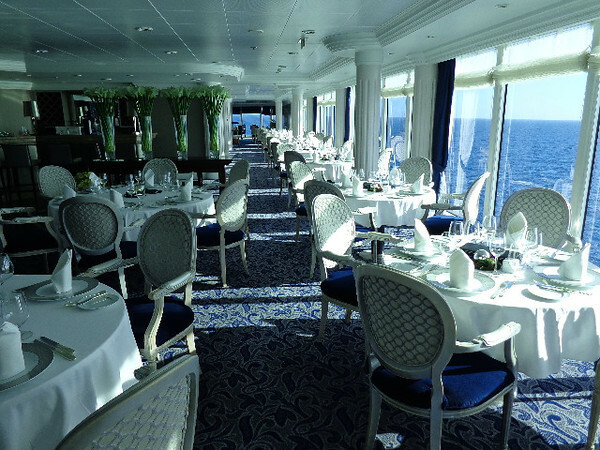 There's a look at "Aqualina", one of the 2 onboard Specialty restaurants. ("Prime C" Steakhouse is the other one) FYI, these restaurants cost $25 per person or if you stay in a Suite, $0. We enjoyed 5 fantastic dinner's between the both of them! At the least, try them out once each to appreciate the quiet atmosphere along with amazing food & some of the best service you'll experience on land or at Sea! !